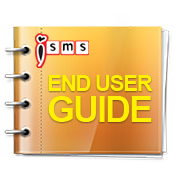 iSMS Malaysia - Online SMS Marketing End User Guide How to Export Microsoft Excel to CSV in Mac OS. Lowest price & most reliable Bulk SMS marketing tool. 2 way sms Malaysia, Bulk SMS, bulk sms Malaysia, bulk sms Singapore, online sms solution, web sms marketing. Step 1 : Open .csv with OpenOffice Calc. Step 2 : Select Separated by Comma. 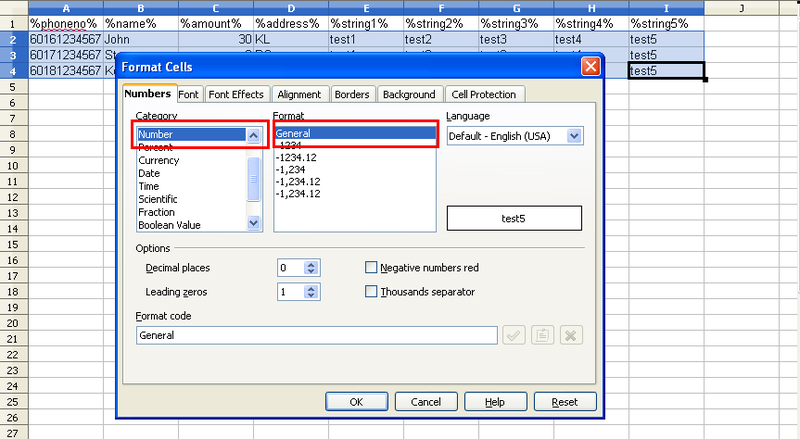 Step 3 : Highlight all the data in the table and select "Format Cell". 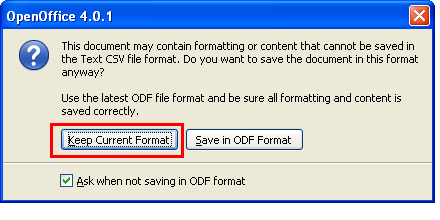 Step 7 : Select keep "Current Format" when save. 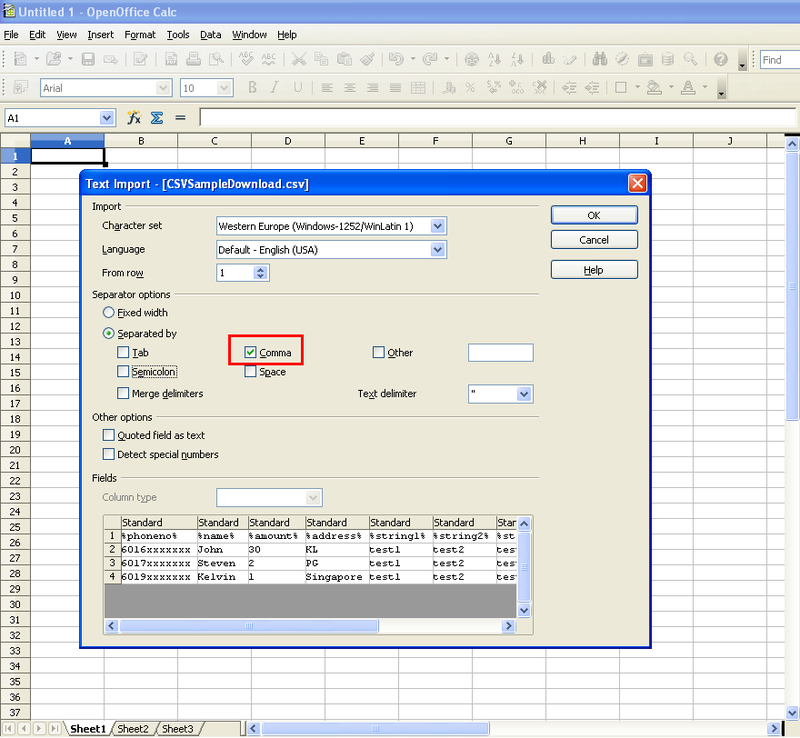 Step 9 : Select OK to save the CSV file.